F1 2016 Round 6 – Monaco! 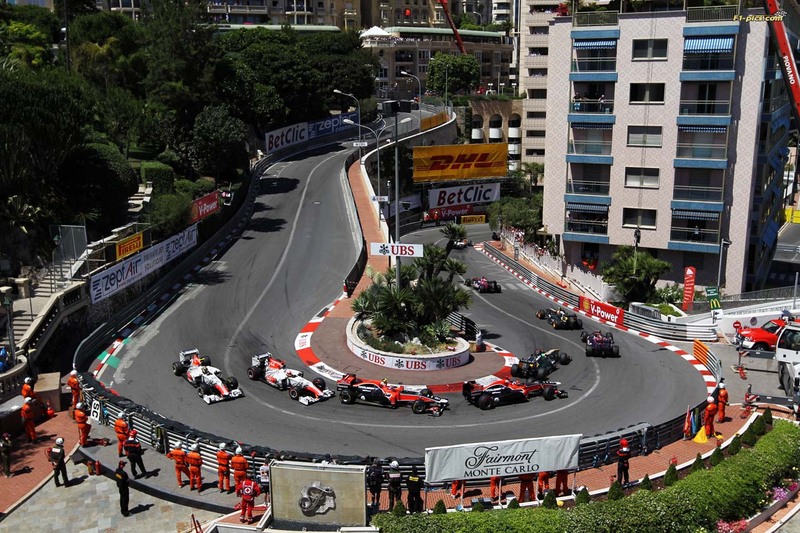 There’s always something special about the Monaco GP. An event that is steeped in history and glamour, providing the ultimate test of concentration and nerve, everyone looks forward to Monaco. It doesn’t always produce exciting on-track action, but as already mentioned, it’s a test of endurance. Monaco is unforgiving. There are hardly any run-off areas – make a mistake, and you will prang a barrier and almost certainly ruin your day. Every corner is tight, every straight is narrow, and you absolutely cannot drop your focus, even for a second. In the context of 2016, Monaco is well and truly crunch time for Lewis Hamilton. After two bad starts, two engine hiccups in qualifying and a first-lap crash with teammate and title rival Nico Rosberg, he is 43 points adrift of the German, and must start turning things around if he is to compete for the title. Having only won at Monaco once (in 2008), Hamilton is desperate to repeat that feat, not only for his title charge but also because being a multiple winner here would mean a lot to him personally. Hamilton nearly won here last season, but a strategy error handed Rosberg his third consecutive win at the Principality. Both Hamilton and Rosberg will need to be mindful of what’s going on behind them. Ferrari are straining hard to keep in touch with the Silver Arrows, but perhaps more importantly, Red Bull (who took victory via Max Verstappen’s maiden win in Spain last time out) will relish Monaco, a high downforce circuit that plays to their strengths, and they will probably give Daniel Ricciardo an upgraded engine (thought to be worth half a second a lap). Red Bull are fast becoming the wild card that Ferrari want to be, and are looking like they could press the Prancing Horse for second in the constructor’s championship. Red Bull could well be a nusiance factor for both Hamilton and Rosberg at Monaco – it will be intriguing to see just what they can do.